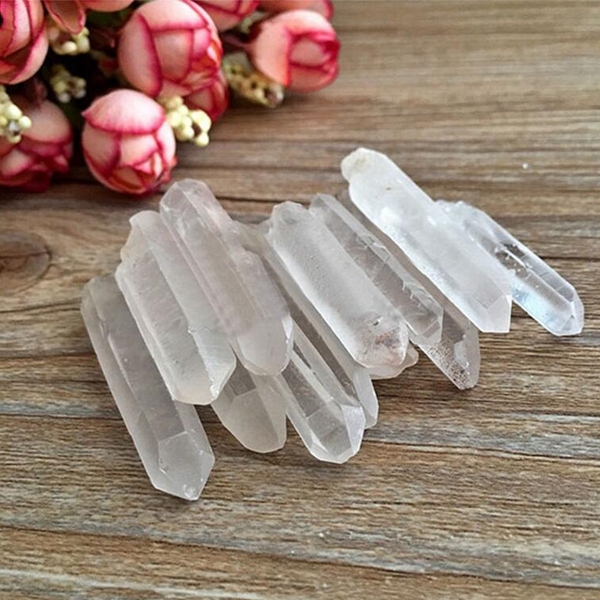 Colorless crystal, help strong-willed and good health. Can be used for collection, do all kinds of jewelry or as the fish tank decoration. Natural mineral products, color and texture of different natural phenomena, each product can not be exactly the same.